They look a bit tragic now, but was this a modern and attractive part of Durban during the 1920s and 30s? 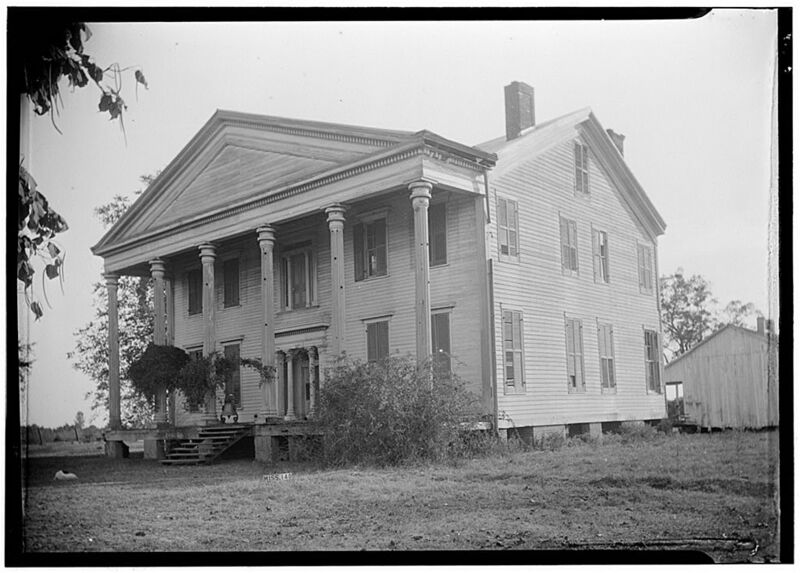 It is often difficult, unless eye-witnessing the area oneself or having 1920s photos, what it looked like in its heyday. Agreed Helen. 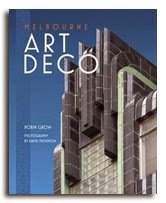 I don't know if it would have been described 'modern and attractive' but I'm sure it was never dull. 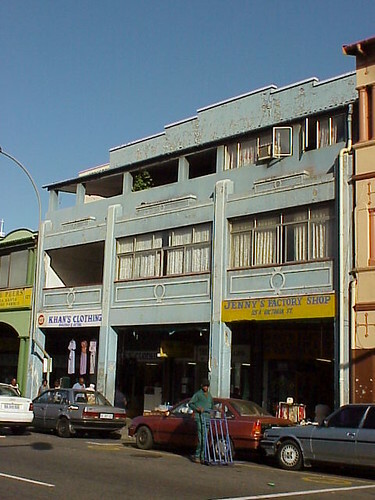 These buildings are in the Grey Street area which is associated with the Indian community in Durban. In the mid-1800s, when the British were bringing Indian labourers to South Africa, many Indian traders emigrated. By the 1920s & 30s they were established businessmen and many built buildings like these bring an feel of India and Art Deco to the area. Walking through the area now you'll see many of the buildings in a run-down state but others have been restored (or maintained) and look great. At least they are still standing and, perhaps more importantly, used. It would be nice to see a lot more restored. There is a bit about the history of the area in this article about Grey Street writers.